Today’s consumers buy more of their products online than in brick-and-mortar shops. That means more sellers than ever are struggling to find their footing on e-commerce platforms. This proliferation of online markets is exciting, but it also places a burden on search engines. They have to maintain pace and guard their users from spammy or irrelevant content. As a result, well-intentioned e-commerce sites are sometimes penalised for crimes they didn’t intend to commit. If you operate an e-commerce site, take note of these five potential e-commerce SEO pitfalls. Odds are good that you’ve committed more than one of them. If you’re reading this page, there’s a good chance you’re confident that you’ve got this one figured out. When you’ve got Google’s Keyword Planner, the latest search-analytics software and good, old-fashioned intuition in your corner, who needs help with keyword-optimisation? The short answer is that lots of people need help – and you might need it, too. 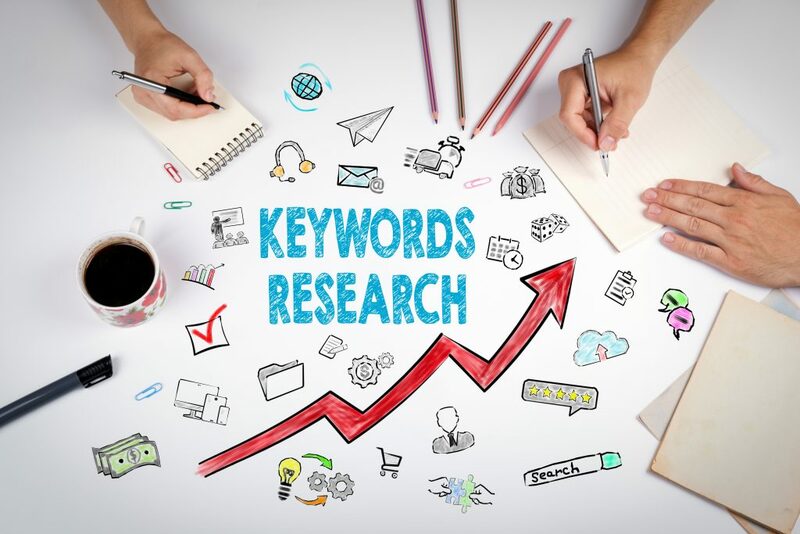 Successful keyword-optimisation is an ongoing process that involves lots of research, regular revision and a commitment to routine updates. What worked today may not work tomorrow, and those that only dabble in SEO are inevitably the ones that fall behind. If your organisation’s web-development department spends any less than all of its billable hours crafting, implementing and maintaining SEO best practices, there’s a good chance you’re underperforming. Outsource this task to a reliable third party, and you’re going to see positive results. If you’ve invested lots of time into generating fresh, relevant content for users to find on your website, you’re on the right track. This is one of the most tried-and-true tactics in any content marketer’s playbook. Search engines love a regular stream of new, engaging content. But modern web crawlers dispatched by the likes of Google and Bing are interested in more than the quantity of content you produce. They’re also keen to estimate its quality. Web crawlers may not be able to parse the difference between fine literature and pulp fiction, but they’re still aware of how content you’re publishing on a routine basis. 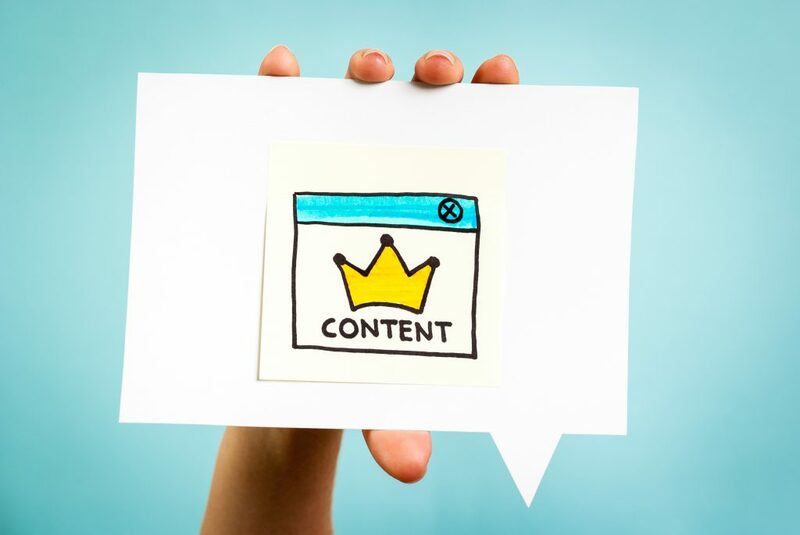 If your content output vastly outstrips your product inventory, this may drive your pages down in the search results. Search engines don’t like duplicate content, and it’s going to feel like they are penalising you when they struggle to rank the correct site/page because of it. Copying content wholesale from another site is absolutely ill-advised. Of course, if you’re hiring external copywriters to produce your content, you have to be twice as careful. Writers who get paid by the word are apt to copy and paste content – especially if they think they might get away with it. 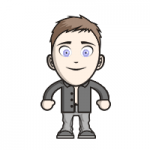 When web developers work with freelance writers, they’re ever-vigilant for this very reason. But there’s a third layer of duplicate content to look for when you operate an e-commerce site, and this one often goes unchecked. If you’re a third-party vendor selling products that you didn’t develop or manufacture, there’s a good chance you’re publishing product descriptions that your team didn’t write. Company XYZ produces a product and crafts the promotional copy used to sell it. Then your company features this product on its website. It seems natural to use XYZ’s product descriptions. They certainly don’t mind if you do. The problem is that the search engines aren’t able to distinguish between a copied product description that you’re using in good faith and one that you’ve lifted from a competitor. They want to rank the most authoritative page which the majority of the time will be the original source. If you’re selling a product that another organisation wrote the description for, the best thing you can do is rewrite your own custom description. This beats using HTML tags to request that search engines ignore a few lines of copy. Instead, write the description in your company’s brand voice while ensuring that you still have control over the keywords you’re trying to rank for. If you operate an e-commerce site, it’s worth having a look at your URLs. Are more than a few of them remarkably similar? If so, you may be opening yourself up to another issue with similar/duplicated content and keyword cannibalisation. 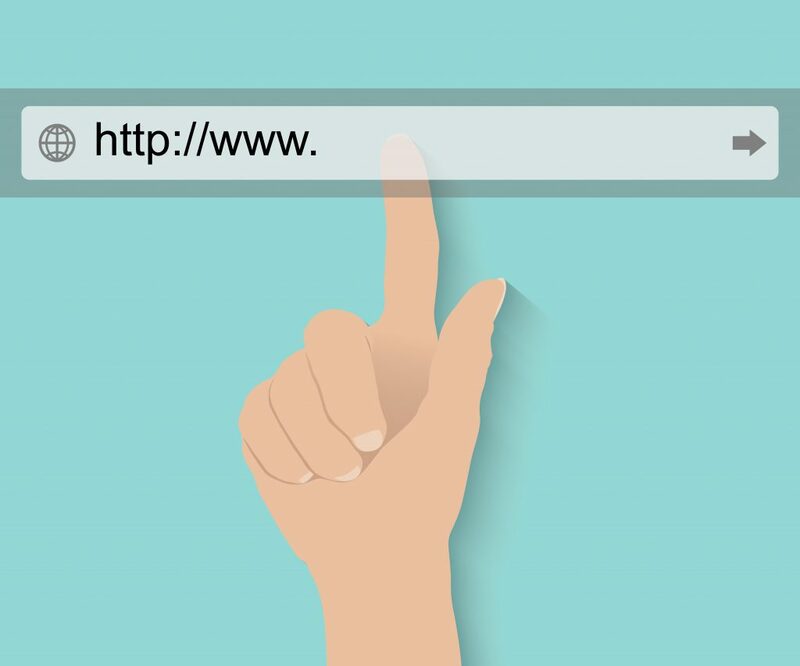 Search engines use your URL as a ranking signal to determine what sort of content is on the page. But if too many of your URLs are similar, the bots may end up assuming that you’re churning out fluff or producing content solely for the sake of SEO. This sort of duplication isn’t as perilous as publishing the same word-for-word content as other sites, but it can still result in visibility issues. Varied URLs are recommended. Not all e-commerce sites have user-generated content, but some of the biggest ones do. Take Amazon and eBay as prime examples. Both sites specialise in products sold by third-party organisations – small businesses, private sellers and even major companies looking to increase their exposure. 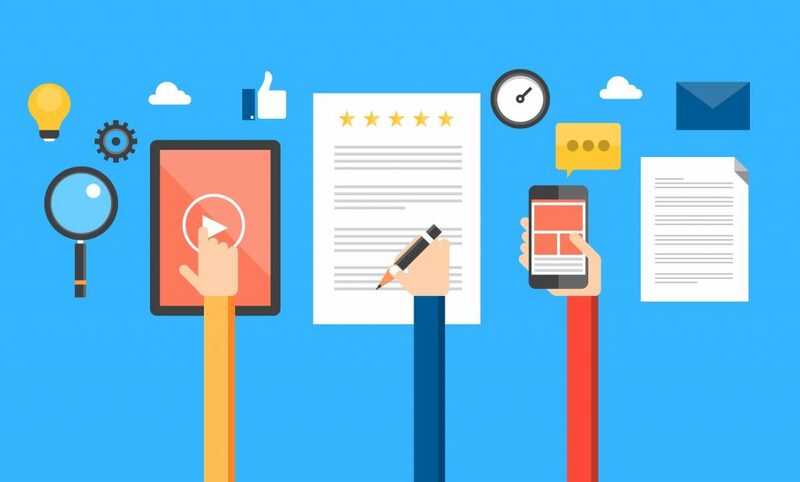 But even if your company is directly selling all of the products featured on your site, there’s still a good chance that user-generated content comes into play. For starters, who writes your product reviews? To be fair, poor product reviews are the least of your worries. Products with a realistic spread of positive, middling and (occasionally) negative reviews tend to fair better in search results. The major risk factor is user-generated product descriptions. The most glaring example of this happened a few years ago (2014, to be exact), when Google rolled out its ‘Panda’ algorithm. More than a few sites suffered nearly immediate demotions in the SERPs – not least eBay, which took a nose dive in Google’s search results over the course of three days. In this case, the culprit was spammy, user-generated content used to sell similar products across several pages. If your users are generating content on your pages, take the initiative and assign in-house moderators to monitor what they’re publishing on your site. 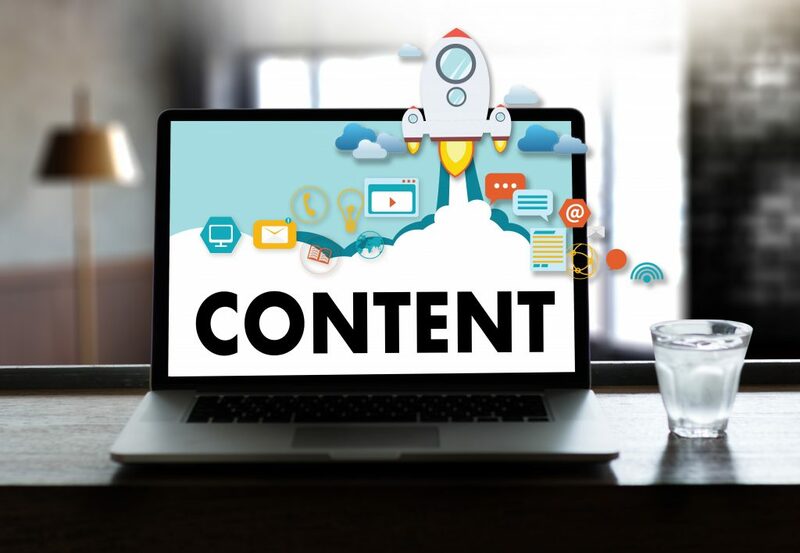 E-commerce websites produce a disproportionately high volume of content, which makes them all the more susceptible to the pitfalls we’ve listed on this page. If you’re concerned your site isn’t performing as well as it could, Smart Traffic can help. Get in touch with us directly to learn more.